Quiet and secluded on 152 acres, Pin High Farm is located just off of Ohio Route 33 between Bellefontaine and Zanesfield. We are perfectly situated on a wooded and hilly area overlooking the Mad River Valley. Please come and experience nature’s beauty from the panoramic views that surround you at Pin High Farm. 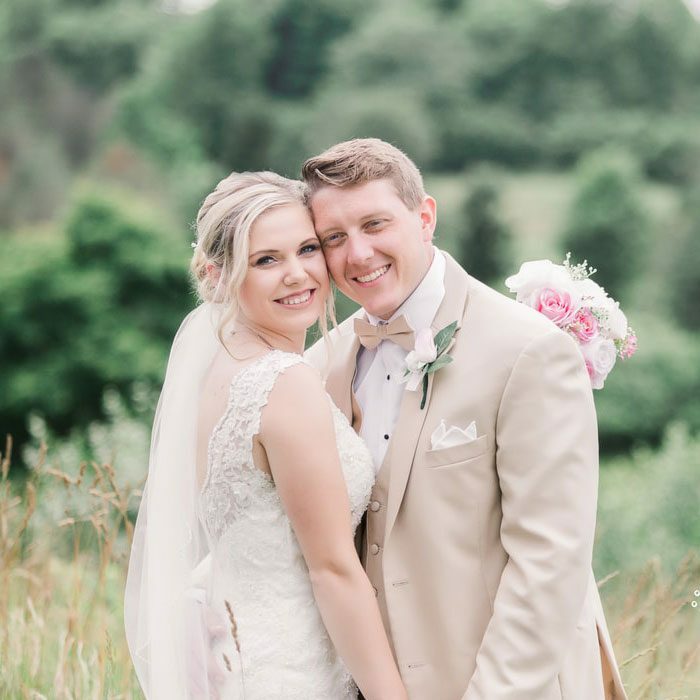 Pin High Farm has the wedding location of your dreams… Pick a wooded area with majestic pine trees or a stone path leading up to a rose garden. Our glass enclosed reception and outdoor areas give guests a panoramic view of rolling fields, wildflowers and beautifully landscaped gardens. 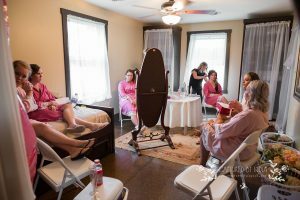 The bride and her attendants can enjoy a private space, with plenty of room for everyone, exclusively for their use to prepare for the memorable day. and we’re here for you. This is the venue you dreamed of for your special day! Amazing venue. This place is beautiful and very reasonably priced. Sandy is very flexible and we were able to bring in our own food. She helped us with the setup and tear down and was very responsive and quick with the return of deposit. I can't recommend this venue enough!! 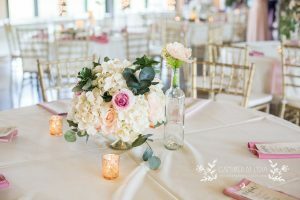 My husband and I are so glad we chose Tree Links for our wedding venue. 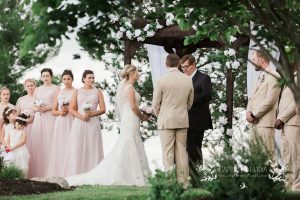 We had our ceremony outside by the gorgeous fountain (it was so perfect!) and our wedding reception of 130 people inside. Sandy, the owner, is beyond amazing to work with. Every step of the way, she was there. 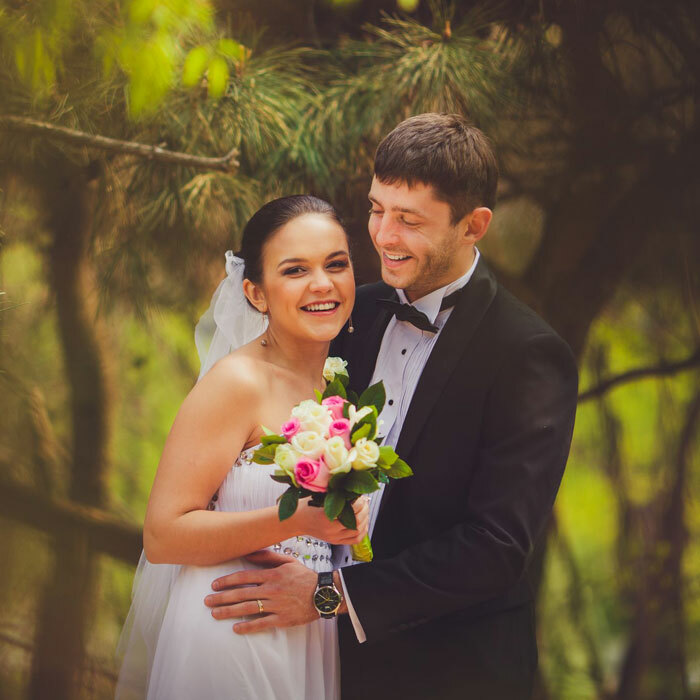 She is very helpful, easy to work with, and such a great resource to have on your wedding day. Photos provided by: Captured by Lydia, Photo Booth, Anna Hinderer and Reflections Event.